Have one of Fairfax County's best personal trainers work with you in the comfort of your own home. Our in home personal trainers in Fairfax County will bring the equipment necessary to give you a great total body workout in the convenience of your home. Give us a call today to get started on your path to achieving your goals with one of our in home personal trainers. Below you can view, and read, about our personal trainers in Fairfax County. Have an in home personal trainer get you into the greatest shape of your life today!!! Richard is an in home personal trainer throughout Northern Virginia. 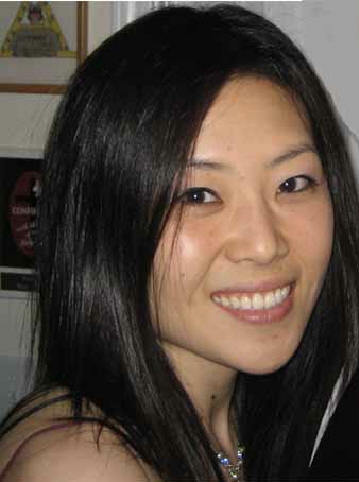 Allison is an in home personal trainer in Fairfax County, Virginia. Have an in-home personal trainer come to your home in Arlington, Vienna, Fairfax, McLean, Chantilly, Leesburg, Alexandria, Ashburn, Woodbridge, Reston, Falls Church, Annandale, Tyson's Corner, Dunn Loring, Centreville, Springfield, Oakton, Clifton, and many, many, more locations throughout Northern Virginia, Fairfax County, Loudoun County, and other areas of Virginia. Please do not hesitate to contact us if you have any questions at all. 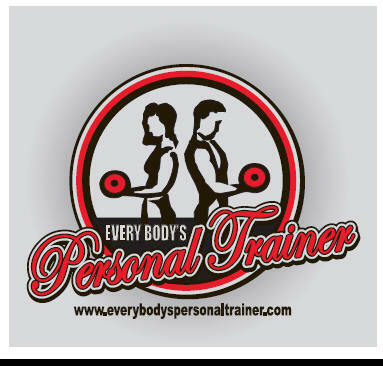 Why Every Body's Personal Trainer? 4.) The knowledge of the in home personal trainers is very beneficial. 6.) Our personal trainers in Fairfax County will make you do cardio!!! 8.) With a personal trainer, results come a lot quicker.